Enjoying my new FreedomTrax – I Can Still Do It! 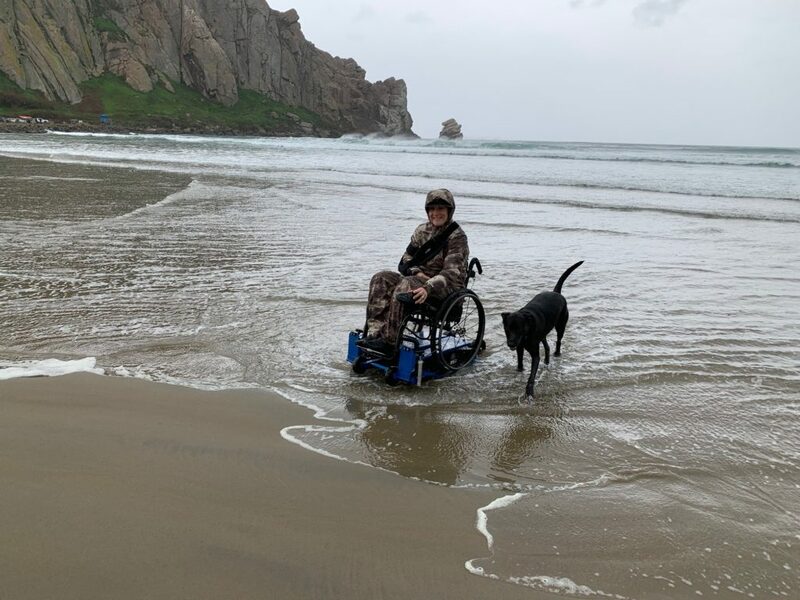 I took my FreedomTrax down to Morro Bay and had a great time on the Beach a few weeks ago in spite of the rain. If you like the FreedomTrax and want to buy one, go to www.freedomtrax.com and let them know you saw it on my website. Thanks! Click on the link to see me in action!